Ipster Style Guy. 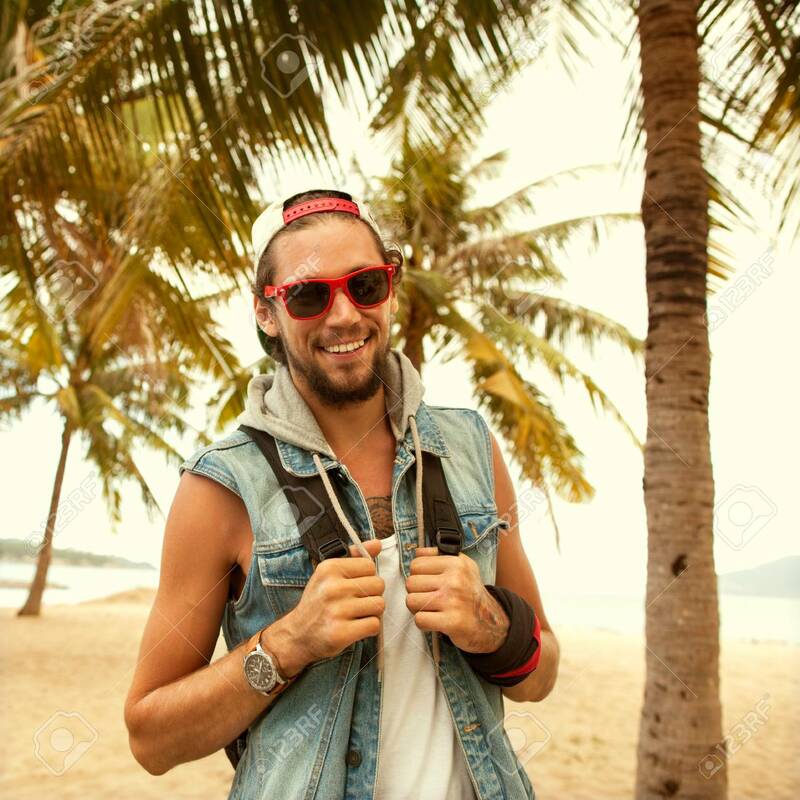 Fashion Man On Street Palm At Sunset Stock Photo, Picture And Royalty Free Image. Image 60513110.